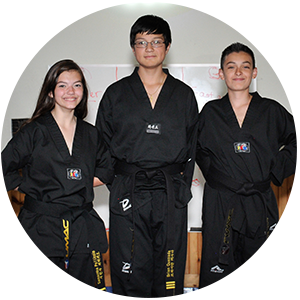 Professional Martial Artists: The Masters are full-time martial artists at United Martial Arts Centers, where we train and teach for a living. Parents are "in the game" rather than on the sidelines: So many activities children do have a waiting area for the parents to view. Not at UMAC! We take the parents off the sidelines and put them in the action. Family Free Plan: We know when families train together, they become long-lasting students because the families appreciate the benefits the whole family can experience. Equip them with the tools to succeed in the real world with UMAC. Q. Do classes really allow me to spend time with my family? 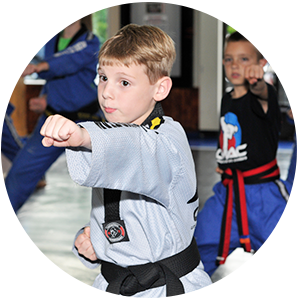 The UMAC Family Program allows children and adults to train together in the same class. With the hustle and bustle of today’s society, UMAC gives the whole family unit an opportunity to be together in a positive environment. Most importantly, spending quality time together and creating memories that will last a lifetime. Q. What are the benefits to training as a family? 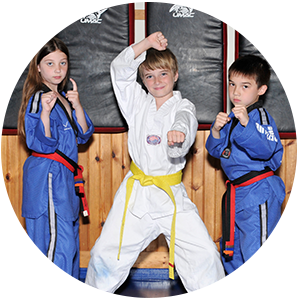 UMAC Family Classes are extremely popular because parents and children train as a family. No longer will parents have to go back and forth two or three times with their children dropping them off for different classes. The whole family progresses together, develops together, and shares a common bond that continues to strengthen as time goes on. Q. 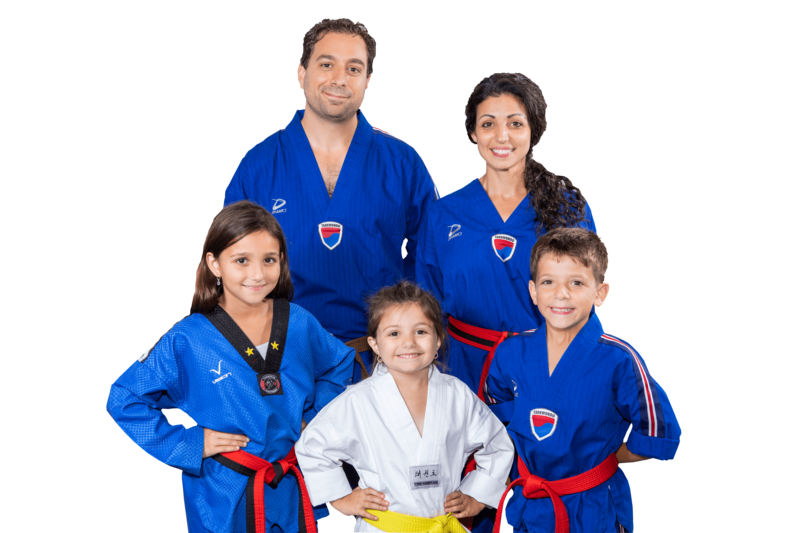 How do martial arts help my family? The martial arts is all about setting and accomplishing short-term goals to achieve long-term goals. Put the whole family into the mix and now there is something very powerful. The fact that family members support each other through encouragement and shared effort strengthens the relationships of any family. When the goals are achieved, it is life-altering for all involved! The classes at UMAC are extremely fun and exciting. Family classes take the emphasis away from the parents and places it on the training. This is one of the biggest benefits for parents of our Family Program. Moms and dads are parents 24 hours a day every day. In the Family Program, children and parents are training partners and leave the parenting to us. This way moms and dads can have FUN with their children and enjoy the quality time together. Q. Do I Need to Have Previous Experience or Any Particular Fitness Level to Enroll in Martial Arts Classes? There is no doubt that classes at UMAC will get you in great physical condition. Classes will definitely get your heart rate up, improve your flexibility while you learn valuable skills that will give you a well-rounded martial arts education.